Apps For Preschoolers - I Am Proud Of My Kids! This is one of the most distressing topics to all parents but some apps could be beneficial to your youngster. Their minds are so eager to learn and when fed with just the right materials, then they are off to a great future. 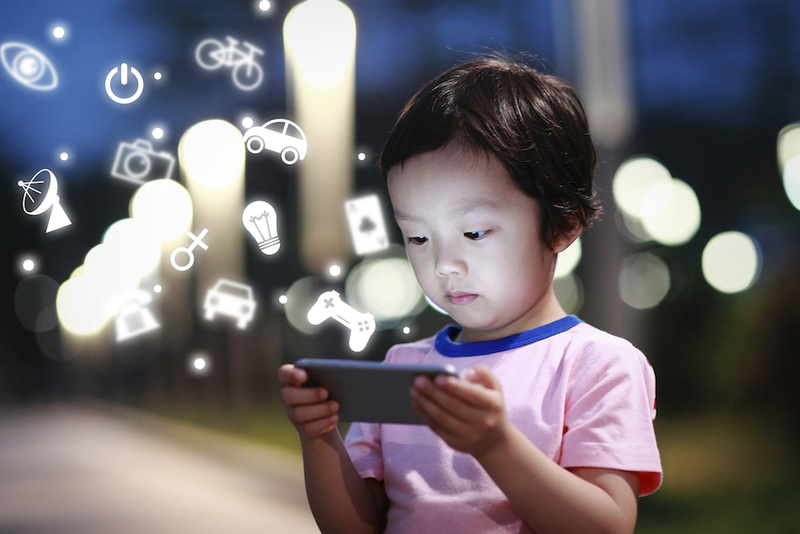 This article explains the benefits of virtuality rather than material resources for kids. Benefits and recommendations featured include app suitability and appropriateness to your child, apps for introduction to the scholarly world, apps ability to capture a kid’s attention, the dos and the don’ts, and gender neutrality. Be the first to comment on "Apps For Preschoolers"